Dr. van der Vaart practices comprehensive ophthalmology, including cataract surgery, medical and surgical management of glaucoma, plastic surgery of the eyelids, treatment of dry eye disease, and the evaluation and treatment of diabetic eye disease. He has a particular interest in helping patients reduce their dependence on glasses following cataract surgery by use of femtosecond laser-assisted cataract surgery and premium intraocular lens implantation for astigmatism and presbyopia. A native of Raleigh, NC, Dr. van der Vaart graduated from the University of North Carolina as a member of the Phi Beta Kappa honor society. He completed medical school at Wake Forest University School of Medicine in Winston-Salem, NC and internship at New Hanover Regional Medical Center in Wilmington. 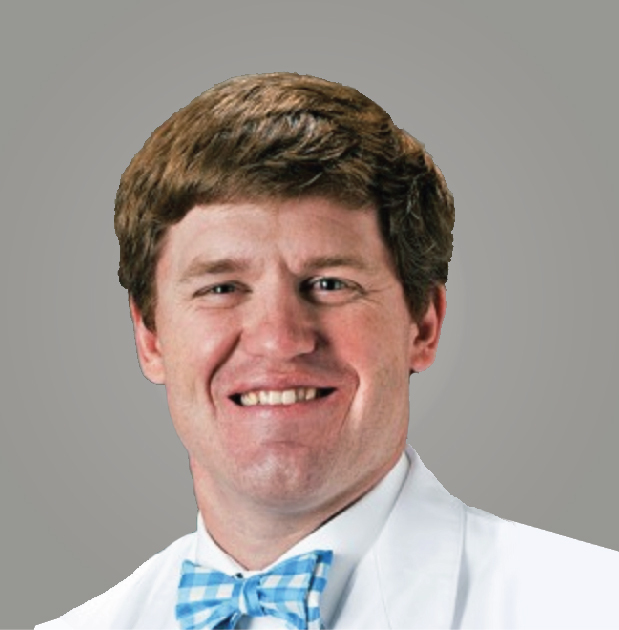 Dr. van der Vaart finished his residency training at the University of North Carolina in Chapel Hill, where he was elected by the faculty to serve as chief resident during his final year there.